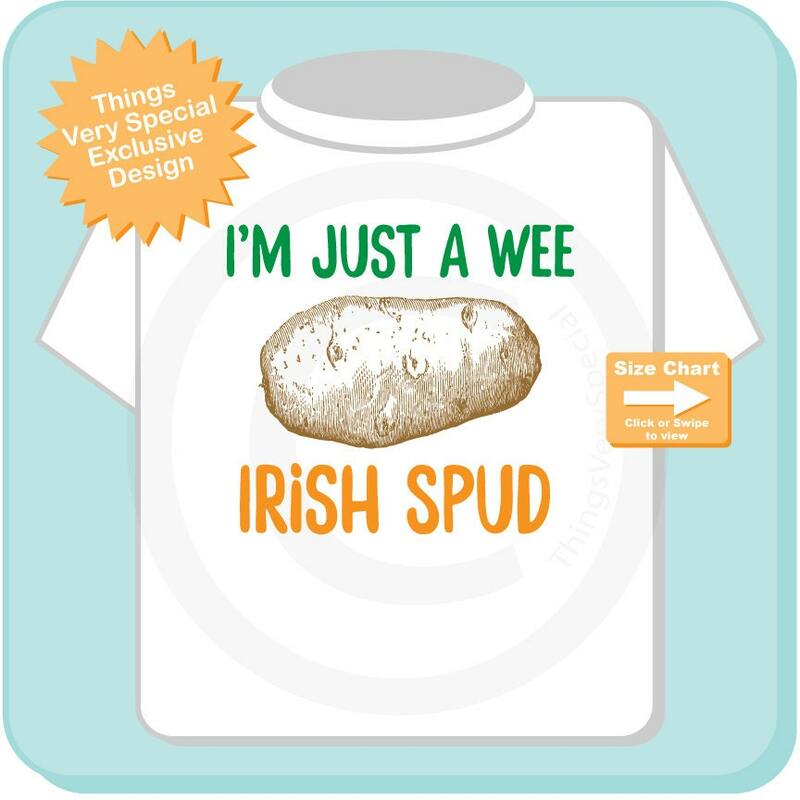 Show your Irish pride with this I'm just a Wee Irish Spud Tee or Onesie. So cute! 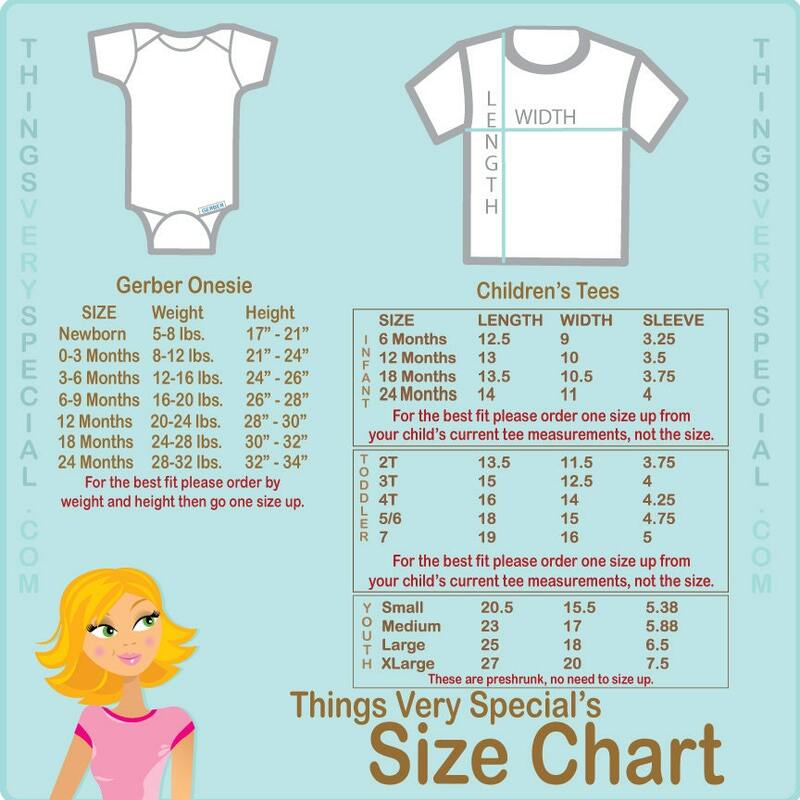 I can't wait for my daughter to wear it!